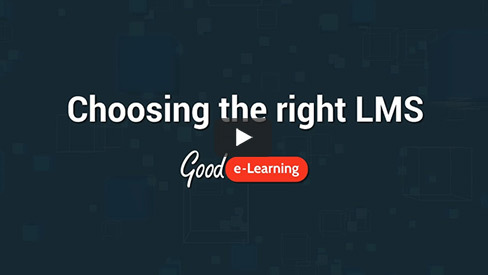 Good e-Learning is a leading provider of online training courses covering a range of renowned business and IT standards. Unlike most online training providers, we don’t simply deliver endless slides; instead, we work to create interactive and captivating learning experiences, not only boosting student engagement but also ensuring that users can retain far more new information than they would with traditional classroom training. Our portfolio is designed to cover all competency levels for some of the world’s most popular standards and frameworks, including Enterprise Architecture (TOGAF), IT Service Management (ITIL), and Quality Management (Lean and Six Sigma). In addition to introductory ‘Awareness’ courses, we also offer ‘Foundation’, ‘Intermediate’ and ‘Expert’ options, as well as comprehensive course suites which can take students from being total newcomers to masters of their chosen subject. Better yet, our portfolio is constantly being updated, often allowing us to offer online certification courses on the latest standards and frameworks before the competition. Another aspect that distinguishes Good e-Learning is our free resource library. With dozens of videos, interactive guides, PDFs, posters and white papers created exclusively for Good e-Learning, this library is an invaluable and cost-free source of information for both students and certified practitioners. We recognize that the learning requirements and goals of two companies can be completely disparate, even within the same industry. This is why we also offer a bespoke eLearning service, creating courses designed around the unique needs and KPIs of individual businesses. All of this is delivered via our industry-leading learning management system (LMS), The Learning Ecosystem.